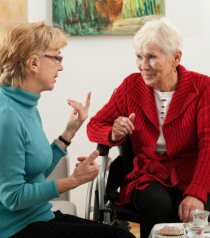 Home Care Services | Virginia | AA Family Homecare Services, Inc.
Take advantage of the home care services designed to meet every individual’s health requirements. 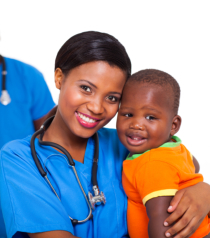 We will compare our caregivers’ qualifications to match patient’s needs. 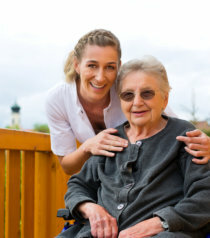 Depending on the patient’s preferences, AA Family Homecare Services, Inc. offers the following Home Care Services in Springfield, Virginia that relieve families of caregiving responsibilities. We proudly serve the counties of Alexandria, Arlington, Fairfax, Falls Church, Fredericksburg, Loudoun, Prince William, and Stafford. 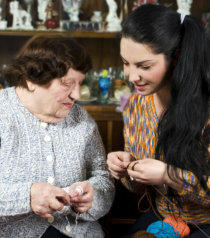 We are equally aware that by providing our quality home care services, we become a trusted member of your family. If you have questions and concerns about our Personal Care Services in Virginia, call 703-596-0016. 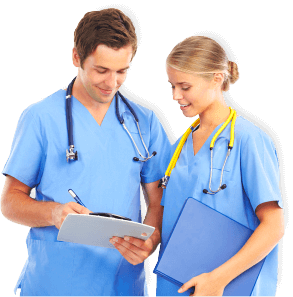 On-call services and a nurse is available, as well as scheduled home visits that need to be made after normal operating hours, on weekends or holidays, 24 hours a day, 7 days a week.